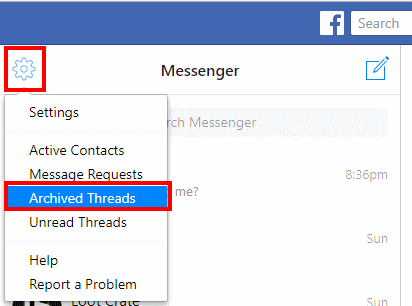 When you archive messages on Facebook, it removes them from your list of active messages. But what if you want to find these archived messages? Where are they? Locate them with this tutorial. Select the “Messages” icon located at the upper-right corner. Select the gear icon located at the upper-left corner, then choose “Archived Threads“. Enjoy traveling back in time at the messages you haven’t seen in a long time. Download and install the Facebook Messenger app. Search for the name or any text from the archived conversation. 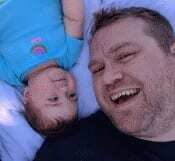 The thread will appear in the list.